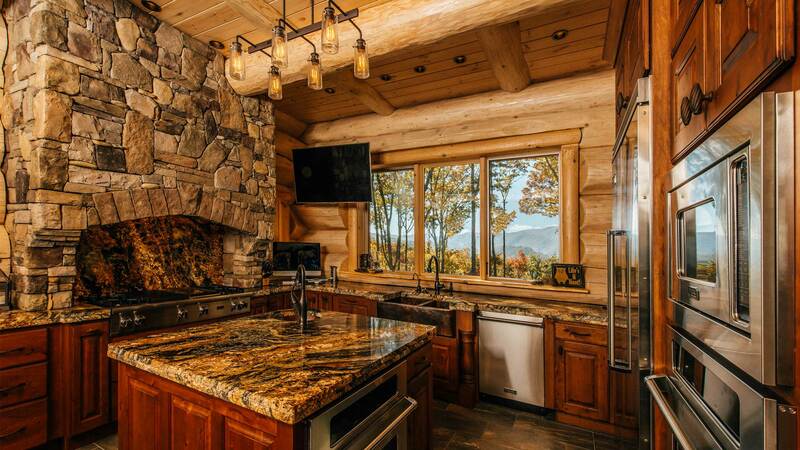 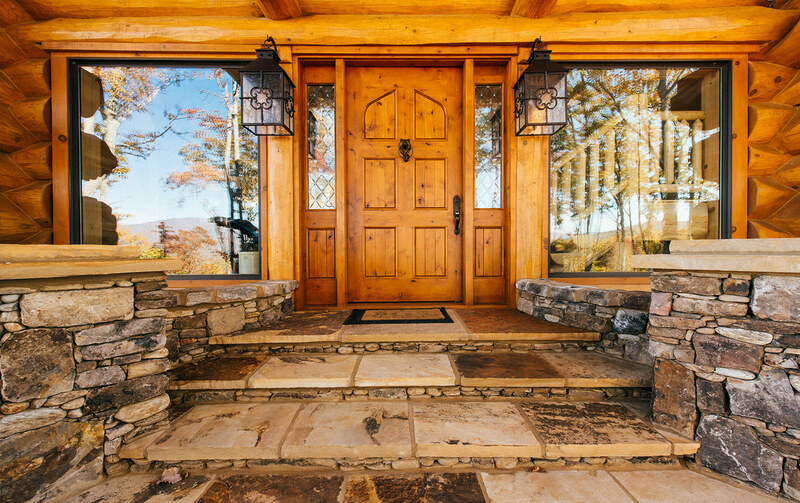 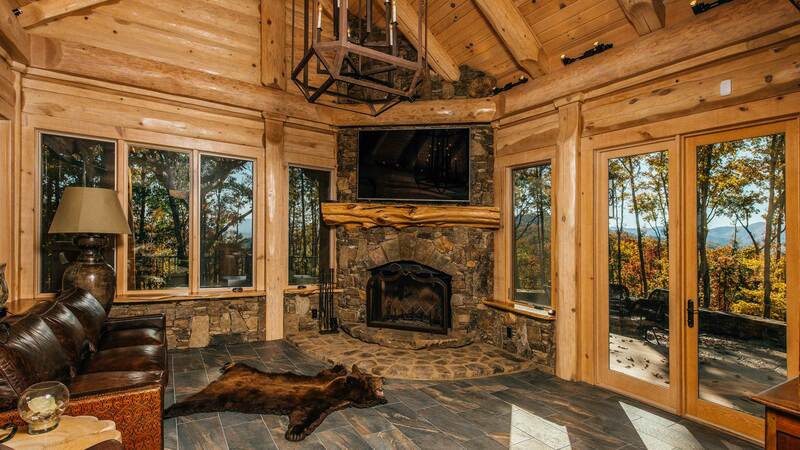 Coleman Log Homes has been crafting homes since 1985. 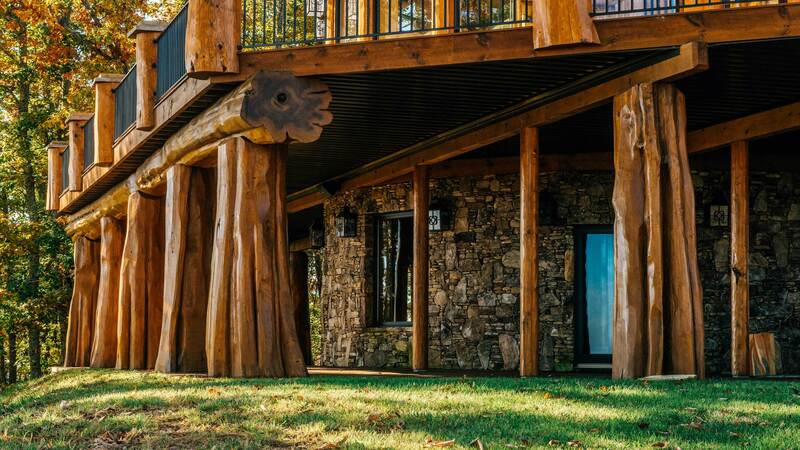 We are a family owned business and we pride ourselves in our ability to create beautiful and unique homes from the ground up. 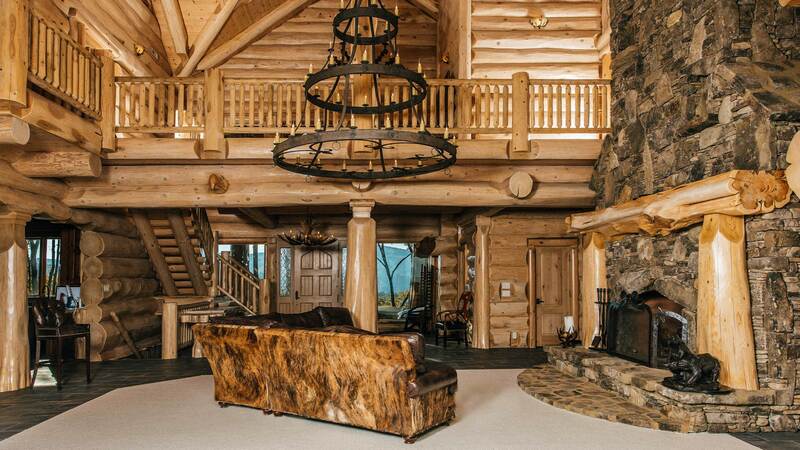 Our homes are considered trend-setting and have been featured numerous times by Log Homes Canada.